I am a Personal Trainer and Health and Wellness Coach, based on Sydney’s Lower North Shore. There are no quick fixes or easy ways to achieve your goals but I can help you get a step closer. I am based within Fitness First at St. Leonards, and am also offering Health and Wellness Coaching at a location to suit you and NO GYM MEMBERSHIP is required. 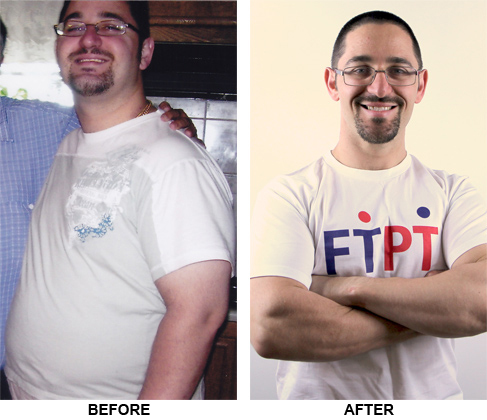 I have personally achieved 35 kg of weight loss and continue to maintain a fit and healthy lifestyle. I have changed my life and can help you change yours. To create a change you first must be willing to break habits and routines that have been instilled in your life. Reaching a goal is great, maintaining the lifestyle and behavioural changes that get you there is the key to ongoing success. To educate clients, to give them the tools and guidance necessary to reach their life vision. To challenge clients consistently to improve themselves. To give support and strategies to overcome barriers. “Being healthy is not a 12 week fad, it is a lifestyle. You deserve to feel good everyday of your life”. Call me now on 04 1060 2363 to arrange a complimentary assessment.